Uber is trying to raise at least $US1 billion in new capital at a valuation of over $US17 billion, The Financial Times reports. The Times’ Tim Bradshaw reports that Uber is in early fundraising talks less than six months after raising $US1.2 billion at a $US17 billion valuation in a Series D in June. Uber is already Silicon Valley’s highest-valued private company, and a new round would bring its total amount raised to $US2 billion. While it focuses on expansion, Uber is also involved in an increasingly tense rivalry with another car-hailing startup, Lyft. 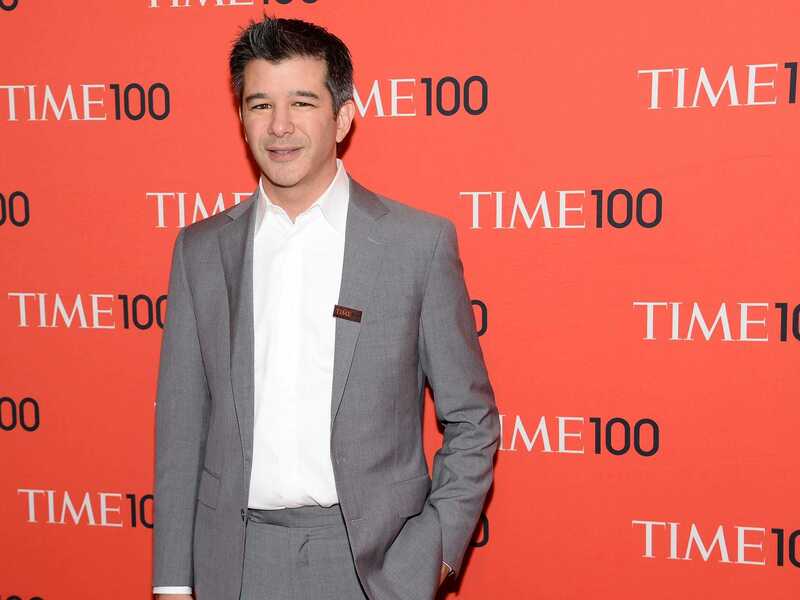 The two companies have tried to steal each other’s drivers and executives, and CEO Travis Kalanick has admitted that he’s tried to squash his competitor’s funding efforts in the past by telling investors that Uber would be raising money shortly after. Meanwhile, Uber is also experimenting with package delivery by bicycle in New York City and food delivery in LA.